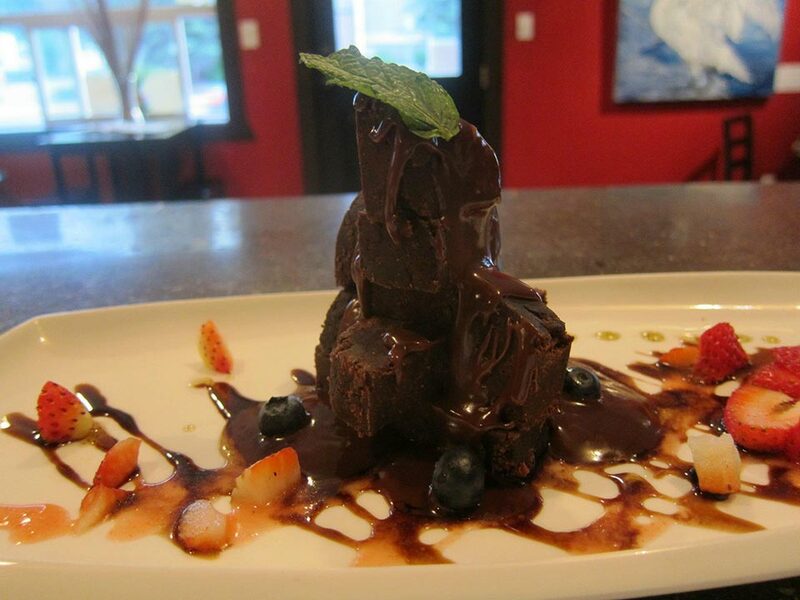 Antoinette’s restaurant is your premier place in Whitehorse for Caribbean and Canadian infused meals. From our top notch brunch to lunch and dinner, we offer an experience and atmosphere that reflects some of our world\’s cultural essences. At Antoinette’s we strive to raise health awareness with tasty food while delivering excellent service.